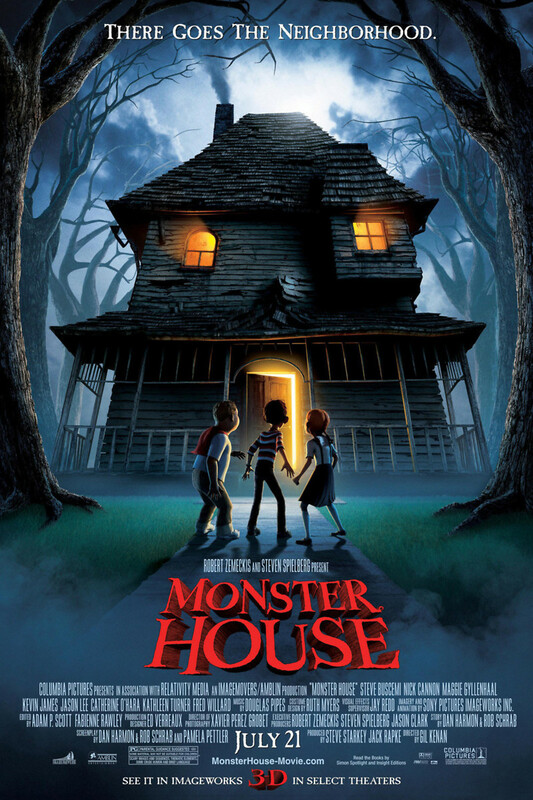 In this animated family movie, three neighborhood children have always thought there was something odd about the decrepit house across the street. They already know that is occupied by a grumpy old man. They have also known the elderly man doesn't seem to like children. When kids leave things in the yard of the rickety house, the children are too frightened to even retrieve them. Then those things just disappear, never to be seen again. The three nosy sleuths decide to do some further investigating. They have no idea that they are about to learn the real story behind this scary old house, the man that lives there, and the reason the house seems to be alive.